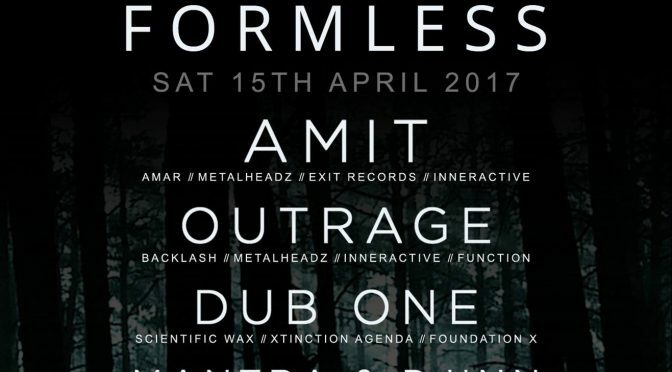 Hailed as one of the most distinctive artists in the scene, & widely credited as pioneer of the original half time drum & bass sound, Amit’s signature sub heavy dark brooding dubbed out beats, rolling breaks & aggressive synths have emanated from the sound systems of clubs & festivals across all continents he has performed in. Cementing his presence in the early 2000’s with tracks such as ‘Roots’ (Commercial Suicide) and ‘The Tube’ (Inneractive), Goldie invited Amit to release on Headz in 2004, with the introduction of ominous tracks “Gatecrasher” and “Pirates”. The Metalheadz boss would later state in interviews that Amit was the main inspiration for Rufige Kru’s 2009 hurter Shanghai Dub. 2006 saw him release his debut album, the uncompromising ‘Never Ending’ LP on Commercial Suicide, with his next cutting edge 2011 LP ‘9 Times’ following, and the inauguration of his own long anticipated imprint AMAR In 2013. His unique sound has also gained him releases on other prominent drum & bass labels such as Exit Records & Function. Not only an innovator, Amit unwittingly dug deep foundations for a sound that’s inspired a whole generation of artists & had more relevance year-on-year since its establishment over 10 years ago. Also known as Nomine under his 140 alias, Outrage begin his career in ‘95 as Rage, with the past two decades having seen him rise from a pirate radio owner, promoter & DJ to a prominent producer, touring worldwide and releasing his distinctive moody & menacing brand of ruthless drum & bass and jungle on a number of the scene’s finest imprints. Signing his first release on L-Double’s Flex imprint in 1999 shortly before beginning a life-long link up with Amit, (collaborating under the earlier aliases of Tronic & Rage), over the years Outrage has released on labels such as Inneractive, Commercial Suicide, Intasound, Function, and Metalheadz; keeping true with the original label ethos of exploring the foundations of breakbeat & jungle, 2005 saw his first headz 12” single land featuring ‘The Rebel’ and roughneck track ‘Patients’, which Goldie secured on a 4am call after hearing at a night. 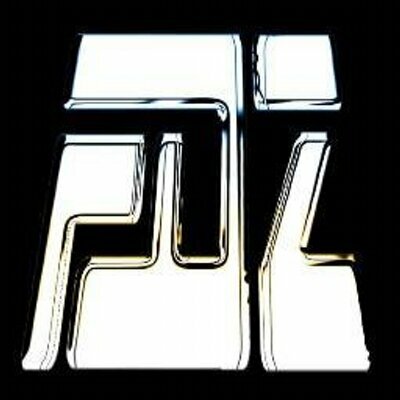 Around 2007 Outrage launched his own label Backlash Records as an experimental outlet for those who appreciate the original drum & bass sound. He is also a regular collaborator with Digital, having released various joint projects along with their renowned ‘Red Letter’ LP on Function in 2009 . . . Releasing music for over 10 years, Dub One made a powerful debut with ‘Gwarn Amen’ on Renegade Recordings back in 2006, featuring on Soothsayer shortly after, before making his mark on Xtinction Agenda imprint in 2008 with standout heavyweight track ‘Volcon’. He’s been dropping pure pressure as a key artist on Equinox’s ground-breaking label Scientific Wax ever since, & featuring on labels such as Ingredients and Subtle Audio along with Foundation X as part of the well-recieved FDX Black series. Playing at a number of the scene’s most revered nights and part of a wave of original artists representing some of the heaviest break-work in jungle, Dub One stays true to the Sci Wax sound unleashing fierce 10,000 tonne amenism and rolling drumfunk, featuring razor sharp edits , deep atmospherics & dubbed out vibes. 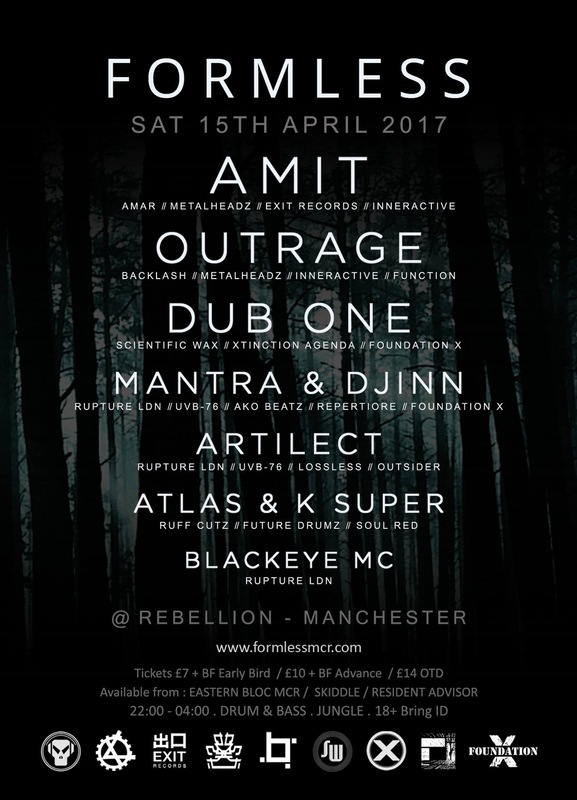 Rebellion (formerly known the venue Area 51) is a 400+ capacity venue located on Deansgate next door to Deansgate Train Station.